Stoner rock icon, Spice (Spiritual Beggars, Kayser) returns with the new full length of his latest band, Band Of Spice, previously known as Spice And The RJ Band. 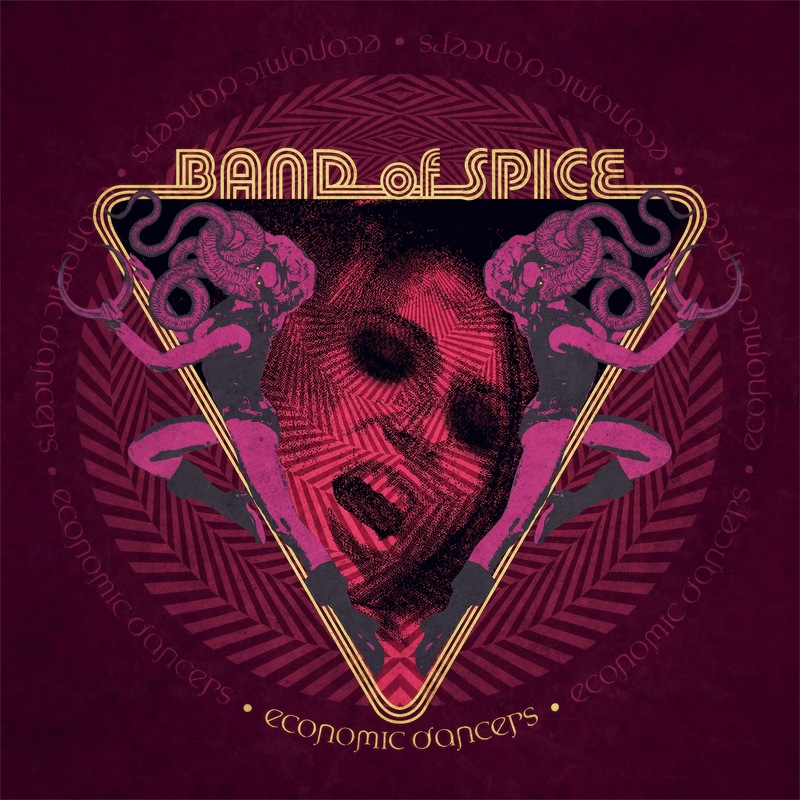 The album is called Economic Dancer and it will be out April 14th on Scarlet Records. “When I wrote these songs I was listen a lot to music from the end of the seventies and the early eighties. The songs itself came out quite smooth, organic and melodic with a touch of dirt while we were recorded them. This time, Instead of hiring a studio and to record it fast as we did with the previous albums, we decided to build our own studio. We felt that we needed the time to get it right. To fill the songs with just the right amount of warmth, love and justice. The whole album, from the cover to all its 11 tracks is supposed to be totally inspired by 70s hard rock aesthetics and psychedelia. You Can't Stop is the first preview off the album, more info soon.